The welfare of horses is of great importance to the Parelli Foundation. Nothing promotes equine wellbeing more than humans learning to communicate with horses in a way horses understand – naturally – ..
We fund education initiatives for horse rescue centers that improve the welfare of the horse and increase adoptability. We also support showmanship and competition when performed using natural horsemanship principles. Rescue center education raises awareness of how natural horsemanship can help rescued horses have a future particularly through our Rehoming 4 Life Challenge. Grant Reports: If you are a grant recipient and need to file a report, click here. 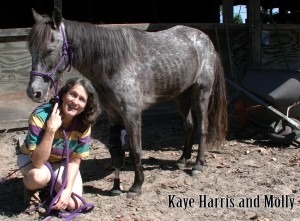 The Parelli Foundation provides grants to horse welfare organizations. Grant applications will be accepted between June 1, 2019 and July 15, 2019. Educating the public about issues of over breeding, the real cost of horse keeping and care, best practices in competition and care, etc. Grants may be given for any combination of the above and will be considered for other related activities. If you are considering applying and need help to determine if your grant request falls within our mission, please contact us. All grant applications are considered for funding without knowledge of the identity of the applicant. If you are interested in applying for a grant, please proceed to the next step below. The Rehoming 4 Life Challenge and Adoption! When Festival Magnifico was over on May 7, 2017, all of the remaining Rehoming 4 Life horses had found homes. The Rehoming 4 Life program will now be part of the new grants for welfare centers program. 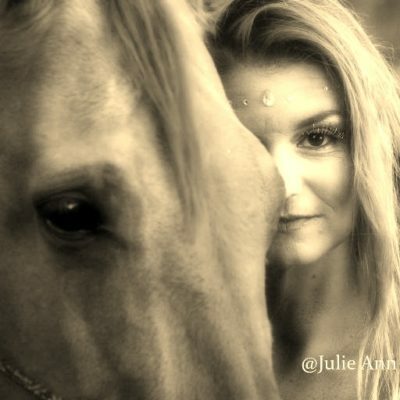 Centers may apply to have horses developed by Parelli Professionals. Interested adopters should contact the centers directly to adopt horses. We are demonstrating that rescue horses are not “throw away” horses, and can become wonderful partners through natural horsemanship training. Rescue horses have unique needs and safety is paramount for both horses and the humans who care for them. 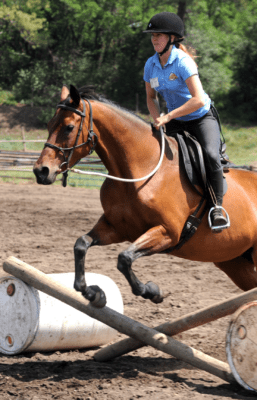 The Foundation’s Rehoming for Life Workshops were created to offer education by Parelli Professionals designed for the rescue staff and volunteers. We offer Rehoming for Life workshops regionally by request. We will continue to offer Regional Rehoming for Life Workshops if a group of recues in a region would like to contract with us to do so. Mnimum guaranteed registration 25. For additional information contact us. We are grateful for the support of the ASPCA for our workshop. The Parelli Foundation focuses on Natural Horsemanship Education. We are making available a resource list for those seeking help in other areas related to horse welfare such as: . We are continually updating this list. If you have a favorite link or resource that you would like us to consider adding to the list, please send the link using our contact us form. Despite improved regulations in these areas and improving judging standards, penalties for infractions are often not serious enough and are applied inconsistently. Standards for equine facilities have been developed but are not widely known and not enforced. These standards include safe facilities/prevention of disease spread, manure management and nutrition (overweight). Local agricultural associations/farm bureaus have courses on farm and equine management. 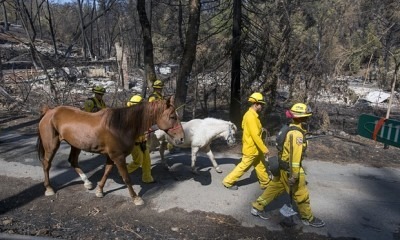 The need for space at rescue centers may be 10 times the current availability (roughly spots for 6000 horses annually). Data compiled by the Equine Welfare Alliance indicate that the cost of feed is the most important factor leading to unwanted horses. The 2007 UHC Survey identified several factors leading to the number of unwanted horses: downturn in economy including change in owner employment, loss of owner interest, closing of processing facilities, indiscriminate breeding, unmanageable horses, old age/injured horses. It is estimated that there are nearly 10 million horses in the US. In 2000, Kimball estimated that 95% of abuse was neglect or unintentional and 5% was true abuse. 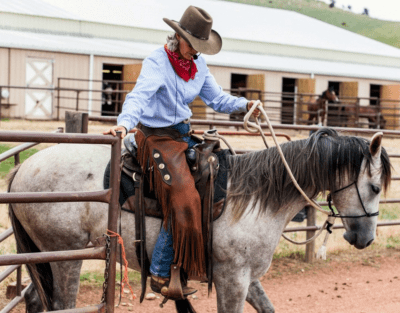 More recent information suggests that unintentional abuse by novice owners, trainers, and riders results from lack of the knowledge and skills needed to own, care for and ride horses. Parelli Natural Horsemanship and Parelli Professionals throughout the world provide education to improve the knowledge and skills of these groups of people. 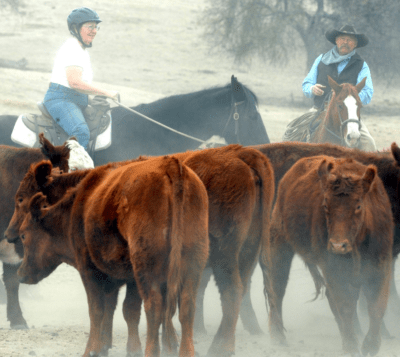 State Horse Councils or Boards vary tremendously in their missions and programs. One example is the Pennsylvania Equine Council. See what your state Horse Council or Board has to offer. It has been suggested that the cost of euthanasia of unmanageable, old and injured horses contributes to the number of horses abandoned, sent to auctions or rescues or transported for slaughter. A National Academy of Science Study was published in June 2013 with a critical review of the current status of wild horse management and recommendations for improvement. This is a very controversial topic. Here are some powerful and impactful stories about how the Parelli Foundation through Natural Horsemanship efforts has improved the welfare of equines. We hope you enjoy these stories and we would love to hear how our efforts have helped you along in your horse welfare journey. You can submit your story using our contact us form. center or youth club with natural horsemanship tools? … it’s finally time to create space in your tack room and reduce tool redundancy for a GREAT cause! We will find a good home for your lovingly used equipment.